Love God. Love Others. Love Columbia. Regardless of your beliefs or background, Columbia RUF is a diverse community where you can explore Christianity and the hope that is found in knowing Jesus Christ. Columbia can be a challenging place to live and study, so we gather together weekly to hangout, process life, engage with the Bible, and remind ourselves of God's love for us in Jesus. RUF is a place where Christians will grow in their faith, and where those who are skeptical or curious are always invited to bring their questions as we serve our neighbors and experience God's grace together at Columbia. Believing and non-believing students gather together in RUF to ask questions, explore the claims of Christianity, and encounter Jesus. We were made to enjoy meaningful relationships. RUF fosters an environment on campus where students feel known and welcomed. Columbia RUF primarily serves Barnard and Columbia undergrads, but we're connected to students from all over New York City through our affiliation with City Campus Ministry and RUF International. Eric originally hails from Richmond, VA, and graduated from the University of Virginia in 2009 with a B.A. in Religious Studies. Having dated his high school sweetheart their entire time at UVA, Eric and Brittany got married shortly after graduation and spent another year in Charlottesville while Brittany completed her M.T. in Elementary Education. The Lipscombs then moved to St. Louis in 2010, where Eric pursued a Masters of Divinity from Covenant Theological Seminary and Brittany brought home the bread as a second grade teacher. In 2014, Eric graduated with his M.Div and was called to New York City to serve as the RUF Campus Minister at Columbia University. 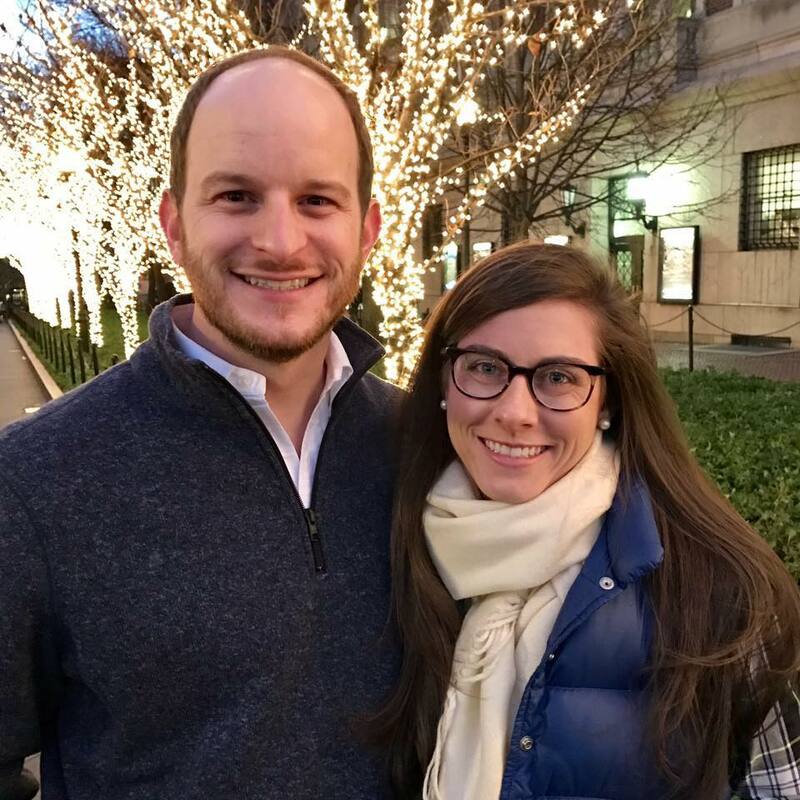 During their time in college, Eric and Brittany were both cared for so well through the ministry of RUF, and are now incredibly grateful for the opportunity to process life and spend time with students at Columbia! We're here to serve college students, so please feel free to contact us any time - we'd love to meet you, talk about life, faith, doubt, or even just hangout. Kyle grew up on Chicago's North Side and is no stranger to city life. He graduated from Northwestern University in March 2016 with a B.S. in Education and Social Policy, and is extremely passionate about church unity, multicultural ministry, and following after God's heart and mind for justice across a wide range of social issues including, but not limited to, refugee resettlement, human trafficking and modern-day slavery, and caring for marginalized communities. 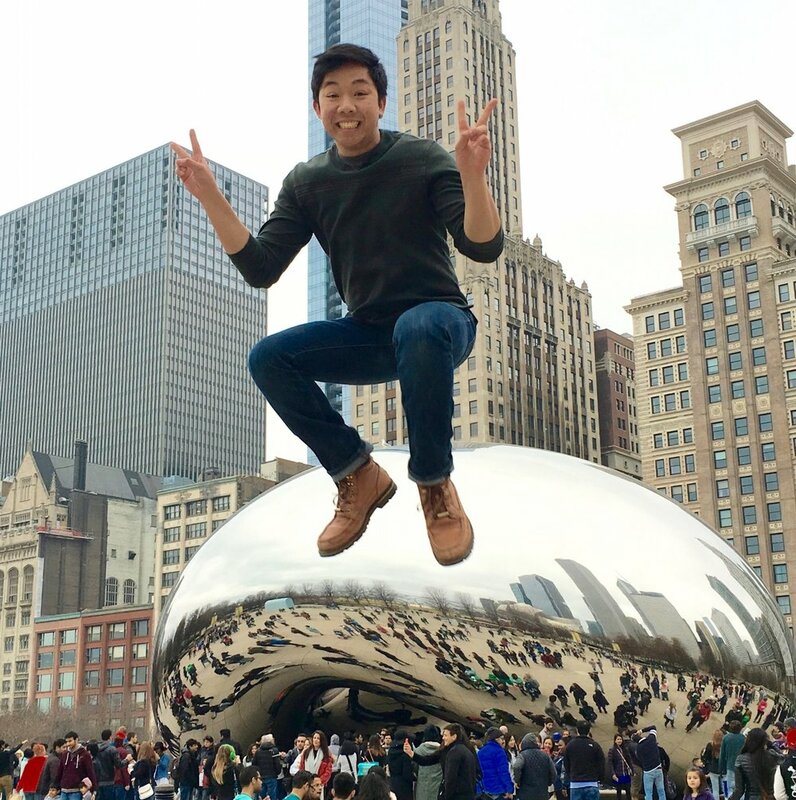 At Northwestern, Kyle first encountered RUF and their real and raw approach to addressing the struggles and joys of the Christian life. He found a loving community that was dedicated to seeking out the truth of the gospel regardless of questions, doubts, and fears. In his free time, Kyle enjoys drinking coffee, watching the Cubs, and playing music on guitar, piano, or ukulele.